David Sinclair is a scientist and entrepreneur working on increasing human health, productivity, and lifespan. After co-discovering a molecular cause of aging at the Massachusetts Institute in Boston in the mid-1990s, he joined the faculty of Harvard Medical School where he is now a tenured Professor. 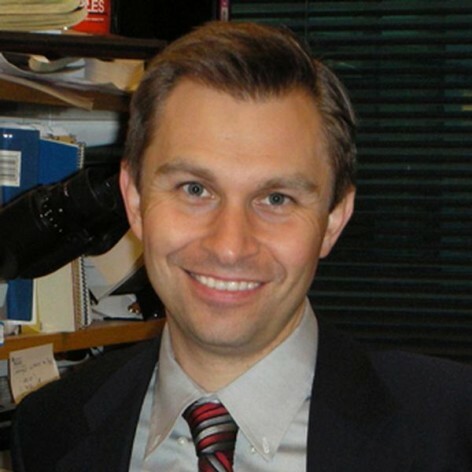 In 2005, he founded the Glenn Laboratories for Aging Research at Harvard and serves as their Co-Director. He is also a Professor at the Lowy Cancer Centre at the University of New South Wales, Sydney. His research is aimed at understanding why we grow old and using this knowledge to prevent and treat both rare and common diseases. He is perhaps best known for identifying resveratrol from red wine as an anti-aging molecule. He has founded four biotechnology companies; to treat age-related diseases (Sirtris), improve female reproductive health and IVF (OvaScience), treat type 2 diabetes (Cohbar), and develop vaccines against malaria, chlamydia, tuberculosis, pneumonia, and cancer (Genocea).